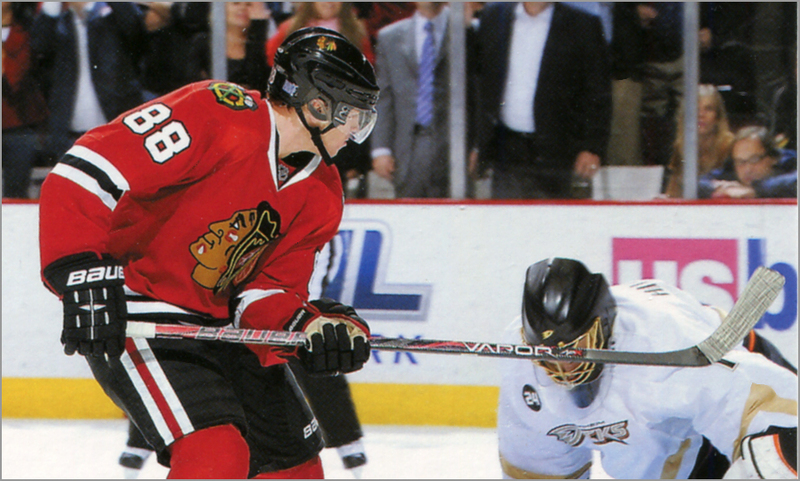 The exact same photograph of Patrick Kane was used on two different hockey cards during the 2011-12 season. At first, I thought this could have been an honest mistake. 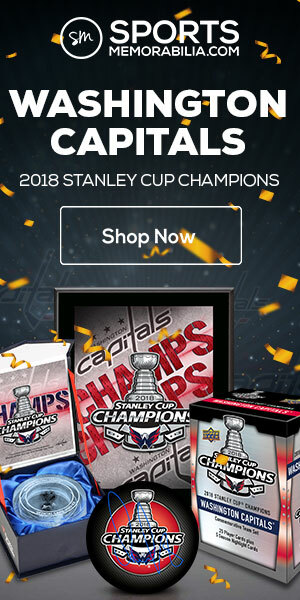 But then my research led to an unusual conclusion: what if one card company deliberately decided to use the same photograph to troll their competitor? 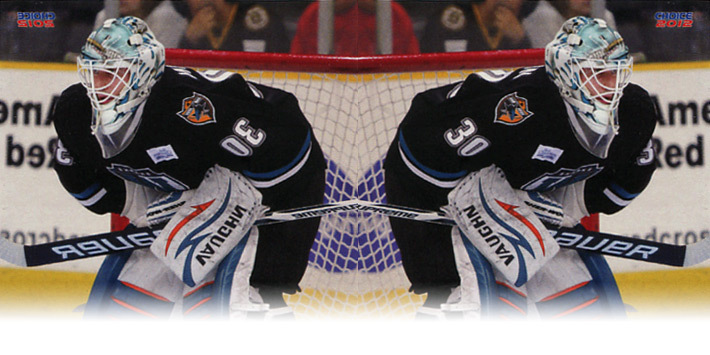 Sometimes, I see a hockey card and I’m pretty sure that I’ve seen the same photo elsewhere before. I might have to rack my brain for a bit and page through my binders of hockey cards until I find a match. Heck, that’s the whole premise of Deja Vu Tuesday. 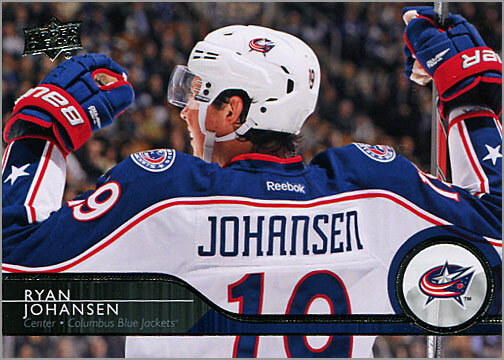 But other times, I see a photo on the hockey card and can instantly recall where it was first used. 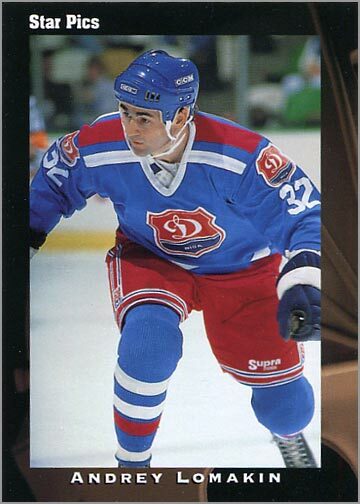 Such is the case with this card of Andrei Lomakin. 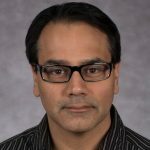 Whenever a company makes a set of retired greats, the likelihood is high that a photo used on a card many years ago may find its way back on a card again. 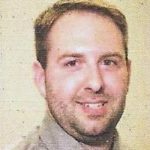 Take for instance this photograph of Mike Gartner on his 2000-01 Upper Deck Legends card. I knew I saw it on another card before. 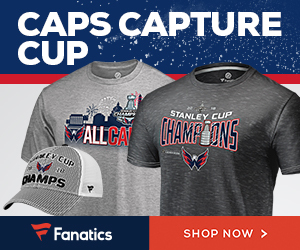 You just don’t forget a menacing, pissed-off glare like the one Gartner is giving here — even if it isn’t directed at you. It turns out, I was right…from a certain point of view, as Obi-Wan Kenobi would say. Jaromir Jagr’s 1990-91 O-Pee-Chee Premier rookie card was one of the most sought-after hockey cards of the season. 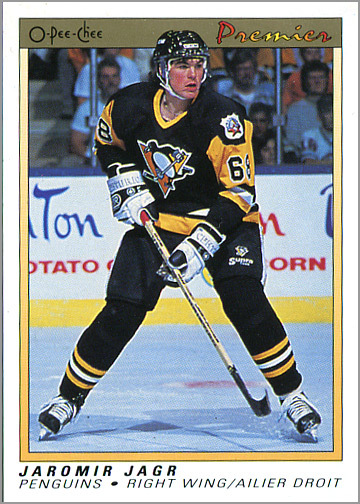 As far as Jagr RCs went, this was the one to have that year, especially in the United States, where we had to pay through the nose to get OPC Premier cards. Seriously. Full sets were selling for $125; sealed boxes $250. The Jagr card itself was a cool $15. But through some shrewd purchases and trades, I ended up with several. This is one of my all-time favorite hockey card photographs. 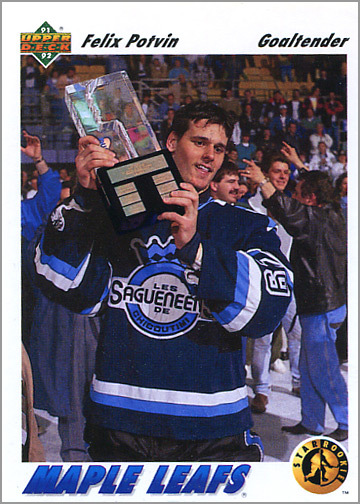 On the front of his 1991-92 Upper Deck “Star Rookies” card, Felix Potvin is shown hoisting the trophy he won as the MVP of the 1991 QMJHL playoffs. Everything about this photo is excellent, from the elated look on Potvin’s face as he proudly hoists the trophy, to the crowd of cheering people who have flooded onto the ice behind him.This picture successfully captures a moment in time. It also succeeds in explaining why Potvin is a “Star Rookie” without saying a word. We don’t even need to read the text on the back of the card. Using this picture was a great choice by Upper Deck, and says more about Potvin than a staid draft day photo or a shot from Maple Leafs’ training camp. 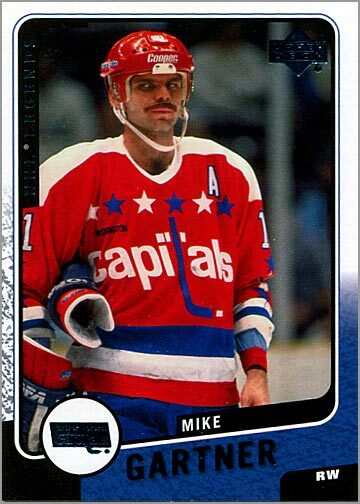 But Upper Deck wasn’t the first company to use this picture on a hockey card. 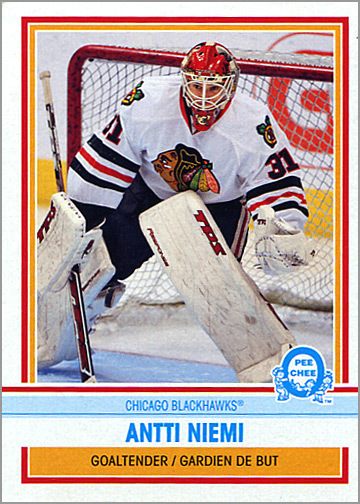 Antti Niemi had a rookie card in pretty much every Upper Deck set produced during the 2009-10 season. Usually when that happens, a photo gets recycled here or there. In this case, someone must have thought this picture was so nice that they used it twice.